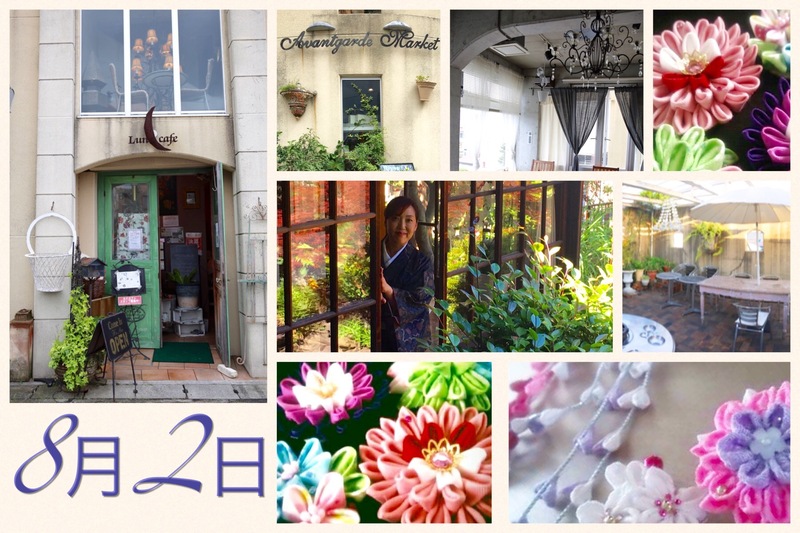 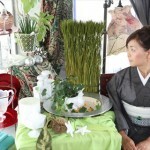 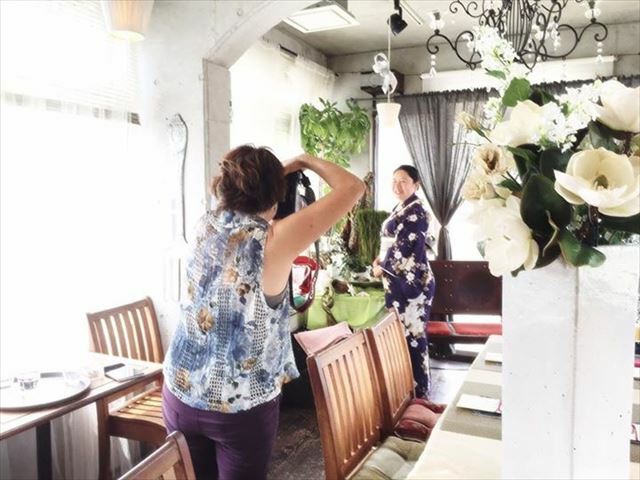 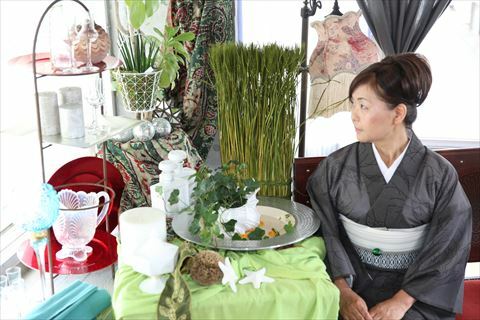 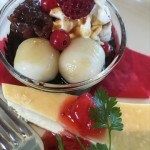 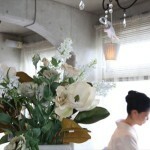 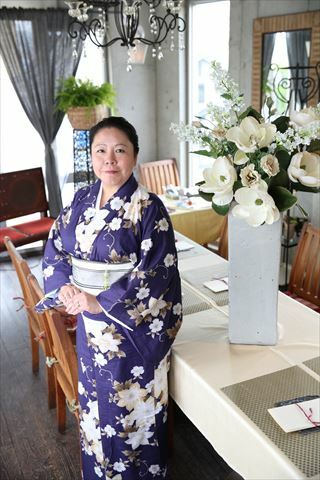 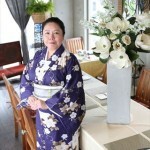 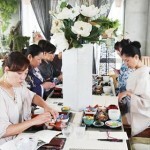 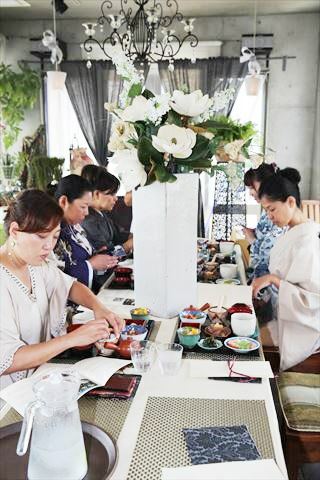 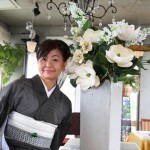 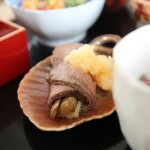 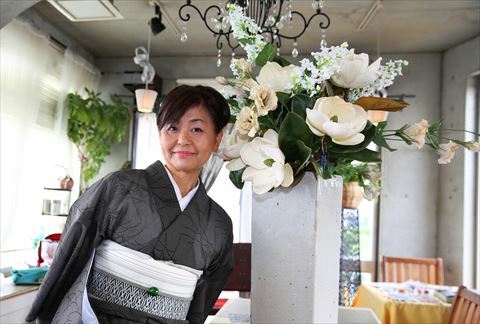 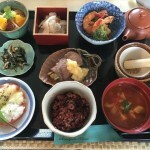 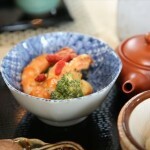 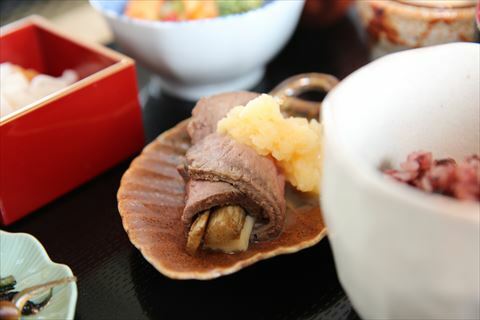 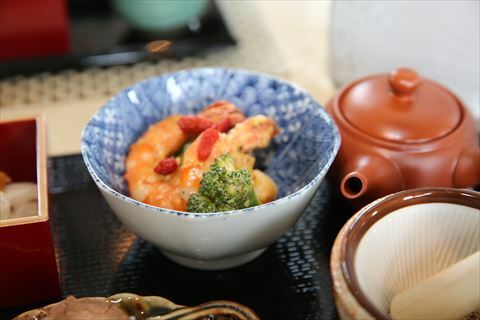 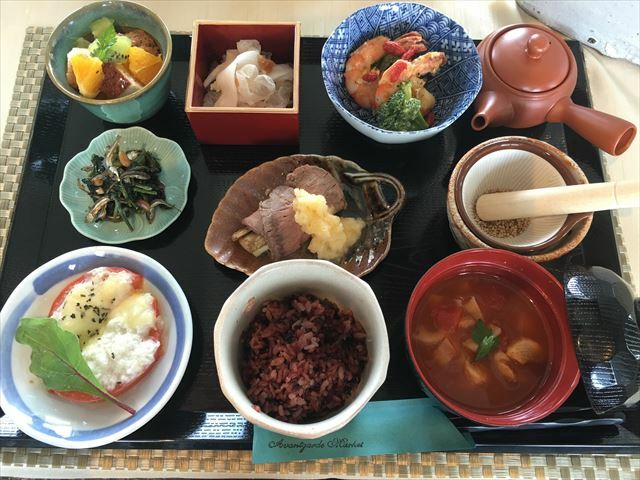 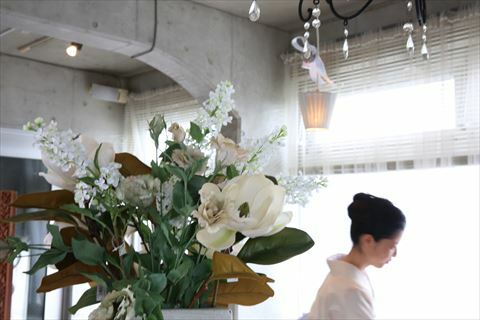 Photo Deli Presented Women’s special Summer Luncheon Party in Japanese Kimono at Luna Cafe in Hiratsuka Kanagawa. 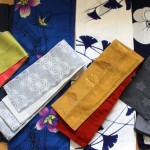 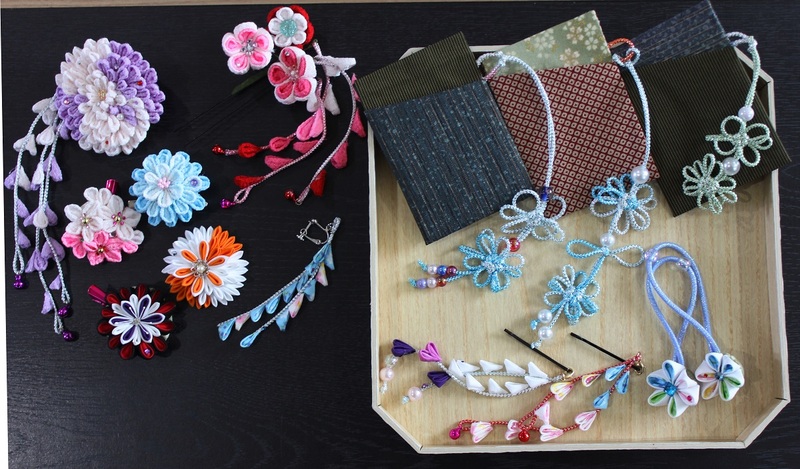 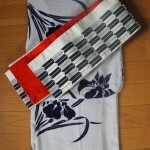 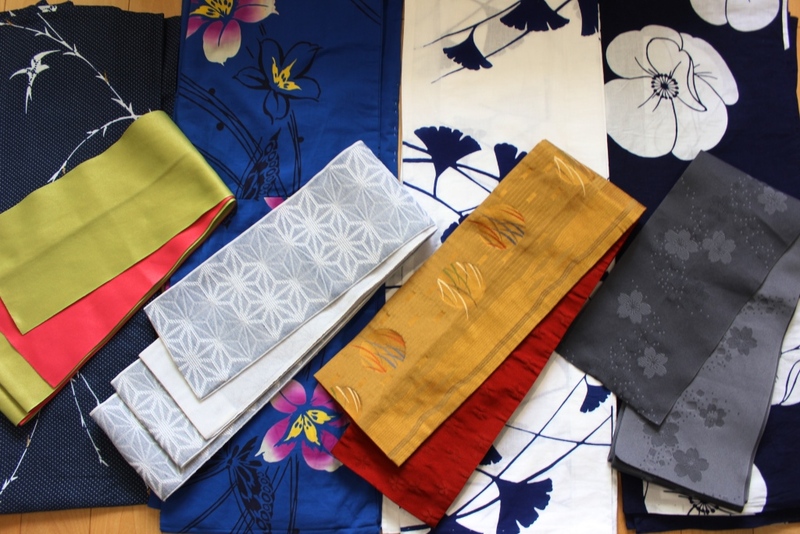 We would like you to be more familiar with Japanese Kimono even you don’t have Kimono, we have some for rent. 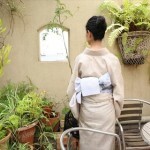 If you can’t wear the Kimono by yourself, we help to dress you up. 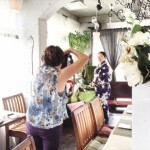 And we take beautiful Portrait Photo in Kimono. 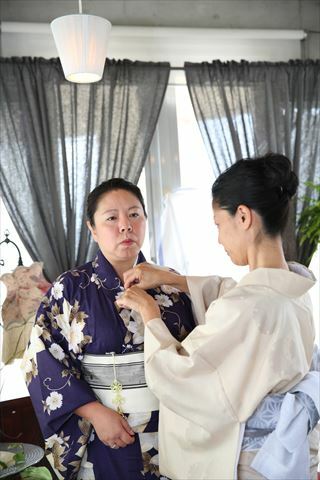 Join us and let’s have fun with Japaese Kimono.